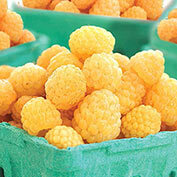 Fall Gold Raspberry | Gurney's Seed & Nursery Co. Old-Fashioned Raspberry Flavor—Unique Gold Color! Hey, good-lookin'! Fall Gold has everybody cookin' up something good. Full of that juicy, fruity flavor we all adore, this modern take on the traditional raspberry is a proven winner in pies, muffins and tarts, as well as sauces, jams and jellies. Plus, thanks to its vigorous everbearing habit, it reliably delivers high yields of sunny yellow-gold berries from midsummer to early fall. Easy to maintain and extremely productive. It is highly recommended for the Upper South and Mountain areas of the country. Grows 6-10 ft. tall with a 4-6 ft. spread. Self-pollinating. Zones 5-9. 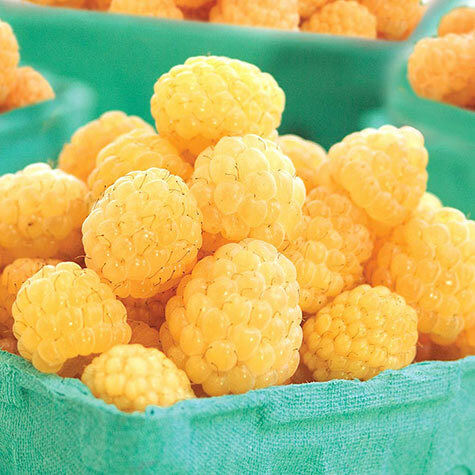 Comments: Unique in color, this yellow-gold raspberry is extremely sweet and delicious, and is excellent in cooking, baking and processing into jams and jellies. Delivers an abundance of berries from midsummer to early fall. 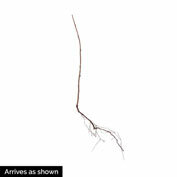 Easy to care for and dependable, the bush grows 6-10' tall and is everbearing. Self-pollinating: does not need another plant nearby to set fruit. 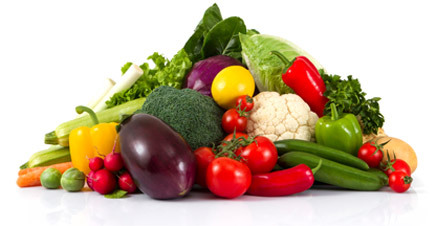 First crop ripens in July with second crop ripening from late August to frost. Non-crumbling, very sweet, rather soft. Vigorous, productive canes. Adaptable to wide variety of soils. Highly recommended for upper South and mountain areas.